One of my longer stories (just under 10,000 words) featuring a child as the main protagonist will be going into the Young Explorer’s Adventure Guide 2018 in a limited edition of the anthology, published by Dreaming Robot Press. Looking forward to this one, especially since placing long stories (novellas/novelettes) usually takes quite a bit of time. More to come; not sure of dates yet. 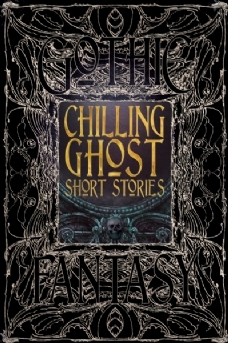 I love the title of this anthology, to be published by Claren Books. The brilliant Bill Adler Jr. is to publish one of my short stories (literary fiction) for the Binge-Watching Cure anthology, publication date mid/late 2017. Looks like it’s going to be a whopper of an anthology with stories ranging from 100 to 25,000 word. 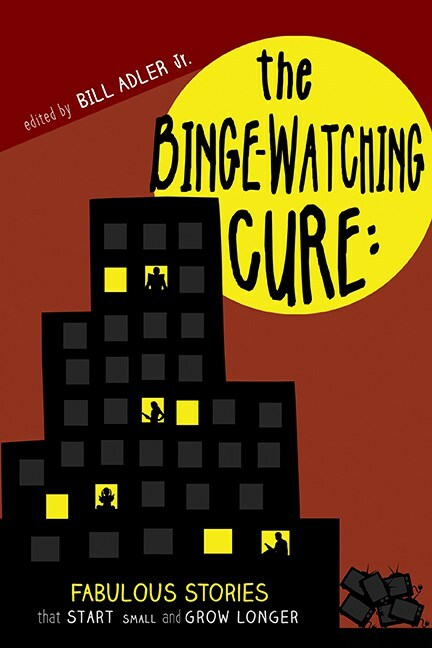 The Binge-Watching Cure is an anthology of short stories of increasing size. By the time you’ve finished reading The Binge-Watching Cure, you’ll be able to tackle Joyce and Pynchon. Or at the very least, you’ll enjoy novels you hear about from friends and family. The Binge-Watching Cure will reignite your love for reading; it will better your life. Just as you enter a cold swimming pool one body part at a time, get used to drinking beer sip by foamy sip, or learn to enjoy spicy food in little, fiery nibbles, The Binge-Watching Cure gradually acclimates you to reading longer and longer stories, until a novel-length book goes down smoothly, tasting sweet, and making you want more. May issue of AHMM left in the reading area for the patrons of The Imperial Durbar in South London, just around the corner from Tooting Bec station. AHMM May issue, containing my novella “The Empty Space”, out now. In May’s issue: “Bad ideas often make for good stories. Advising your friend on her love life? Messing about with volatile chemicals? Sharing details of a wealthy client’s will? What could go wrong? So many, many things, as the stories in our annual humor issue demonstrate. Before you issue a magical challenge to your longtime romantic rival, or abruptly cancel your Hawaiian vacation for a part in a troubled theater production, or seek to engage in collective bargaining when your profession is burglary, ask yourself, what could go wrong? Geminid’s brilliant anthology “Night Lights” goes on sale at Amazon today and will be on sale in paperback later this month. 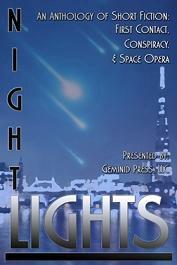 Night Lights is a trilogy of science fiction works in one anthology: First Contact, Conspiracy, and Space Opera. 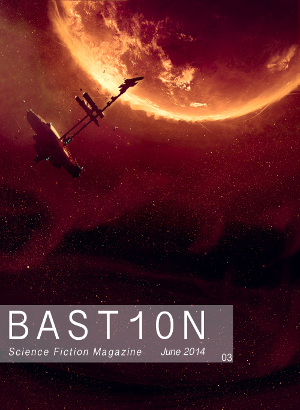 You’ll find my comic sci-fi story “The Singular Martian Invasion” in First Contact. 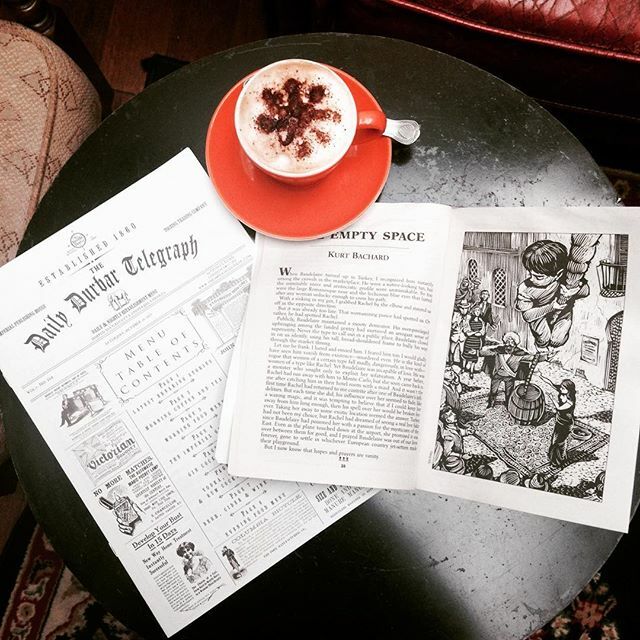 My 12,000 word Hitchcockian novella will be printed in the May 2016 issue of AHMM. Goes on sale mid-March apparently. Look out for it! 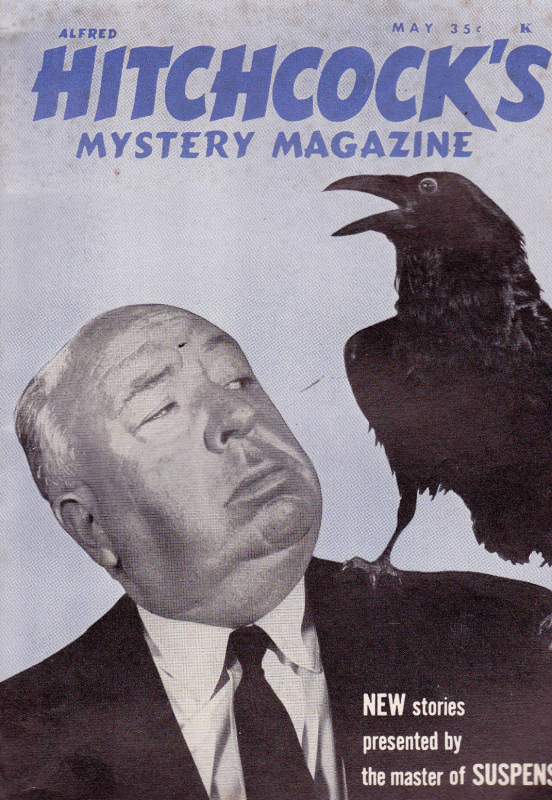 2016 marks the 60th anniversary of Alfred Hitchcock’s Mystery Magazine. I know when to go out. I know when to stay in. 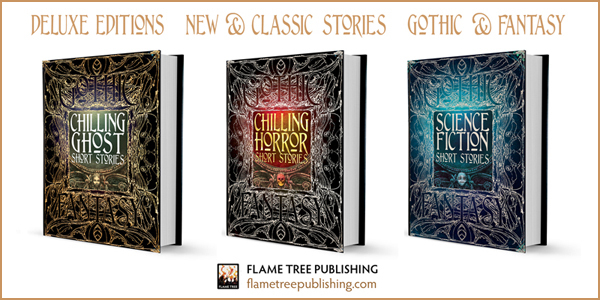 With a new forword by Dr Dale Townsend, this is a chilling selection of brand new stories, and essential ghostly shorts from the infamous pens of Charles Dickens, Henry James, Wilkie Collins, Washington Irving (The Legend of Sleepy Hollow), Algernon Blackwood, Elizabeth Gaskell, William Hope Hodgson (The Gateway of the Monster), M.R. James, Sheridan Le Fanu, Oscar Wilde (The Canterville Ghost), and other phantasmagoric authors… This powerful new book is a dazzling collection of the most gripping tales, vividly told. A speaking engagement? Who me? Most unlikely. The Singular Martian Invasion, a sort of Wellsian homage in the title and the story with an unconventional (humorous) Martian invasion – to be published in Geminid’s pro science fiction anthology “Night Lights”.